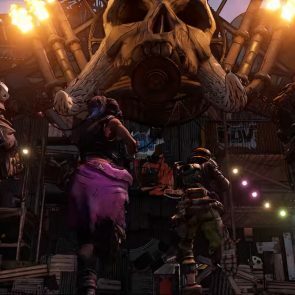 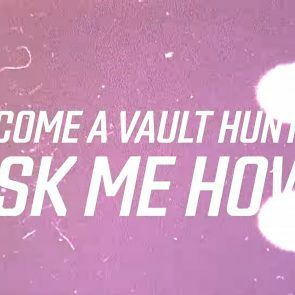 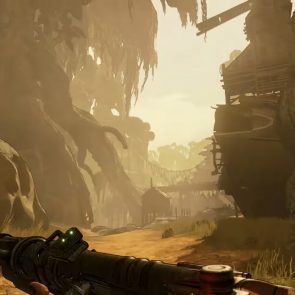 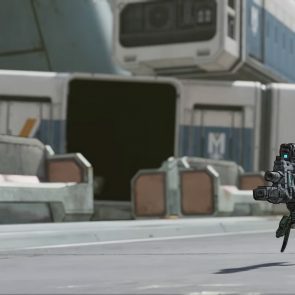 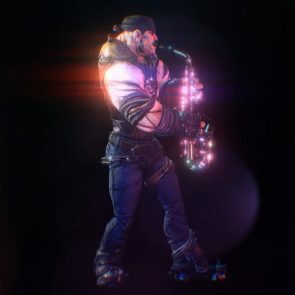 Gearbox have been dropping a fair few hints that a big reveal was coming at PAX East 2019, tipping everyone off with a fairly big hint with yesterday’s “Mask of Mayhem” trailer that not only featured characters from previous games but new ones as well as some hidden messages throughout the impression 3D model trailer. 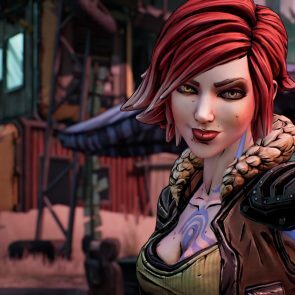 If you’re wanting to catch up on some Borderlands now is a good time as Gearbox also announces Borderlands: Game of the Year Edition as well as the Ultra HD version of The Handsome Collection. 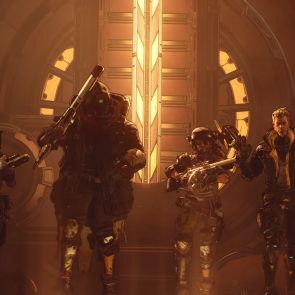 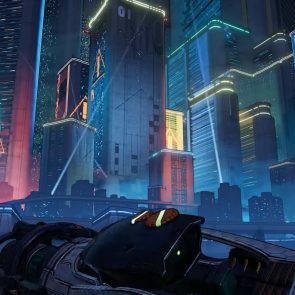 The GOTY edition will contain base game ow with new wepaons, 4K and HDR upgrades, up to 4 player co-op and all 4 add-on packs. 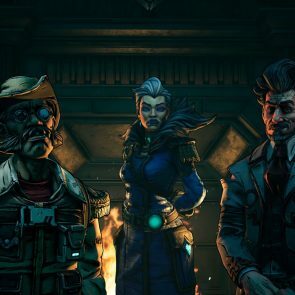 Both the Game of the Year Edition and The Handsome Collection will be playable in 4K on Xbox One X, PS4 Pro and PC, which will launch on April 3rd. 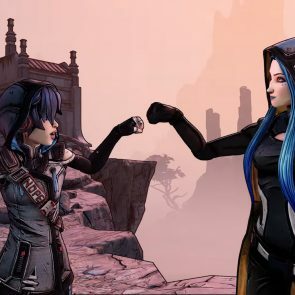 The 4K update which includes Ultra HD Texture Pack for The Handsome Collection will be free for those who already own the game. 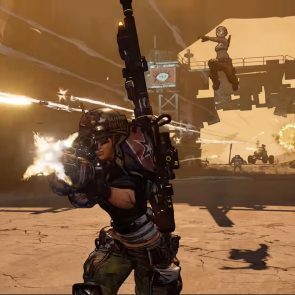 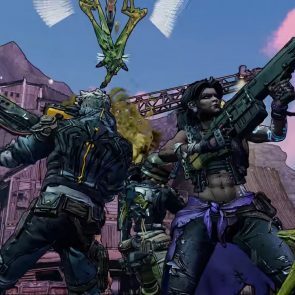 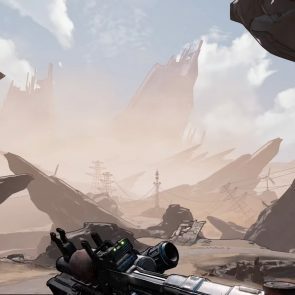 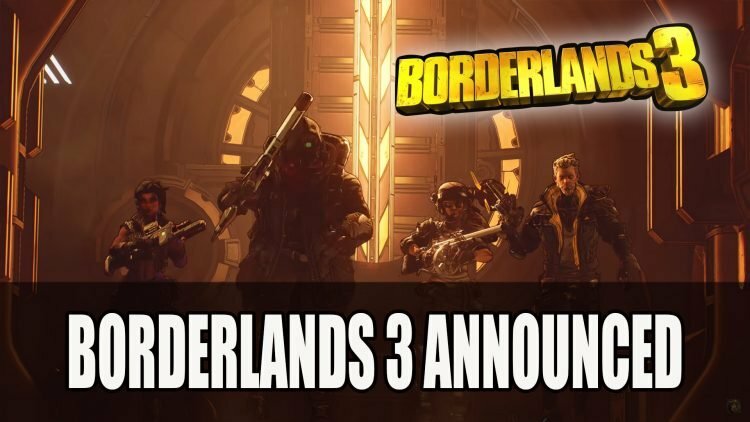 Borderlands 3 is expected to have a 2020 release but no dates have been confirmed as of yet. 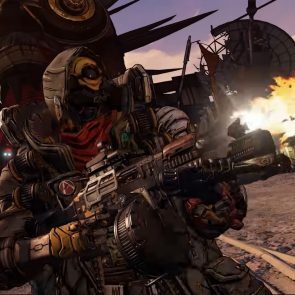 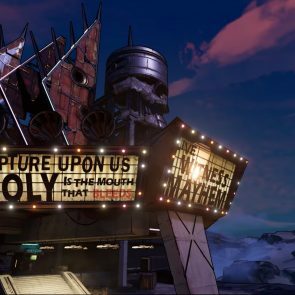 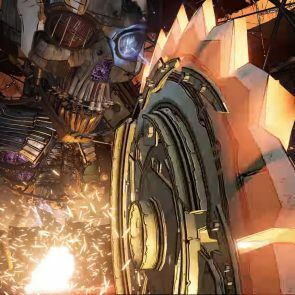 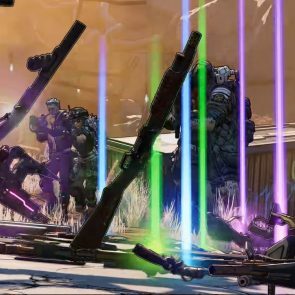 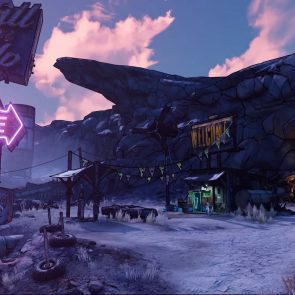 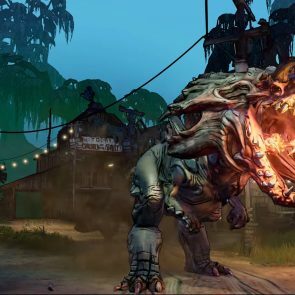 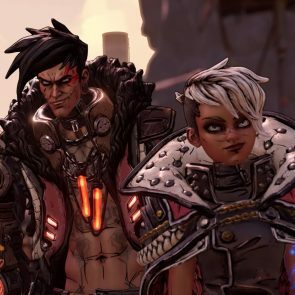 If you want more Borderlands 3 news be sure to check out previous articles in Borderlands 3 Reveal Teased For PAX East and Borderlands Receives Teaser Trailer Featuring “Mask Of Mayhem”. 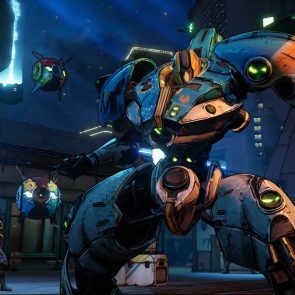 If you want more content you also read The Greatest Video Game Sidekicks Of All Time which features the Claptrap, the hard to hate sidekick.